As the Harvey Weinstein scandal rippled through Hollywood this week, numerous victims of sexual assault were empowered to come forward and share their stories. Thus far, public allegations haven’t reached a figure of Weinstein’s stature in the music industry, but last night, a woman accused Los Angeles DJ and producer The Gaslamp Killer, real name William Benjamin Bensussen, of sexual assault. Bensussen, who has released music on Cuss and Flying Lotus’ Brainfeeder label, allegedly drugged and raped Twitter user @chelseaelaynne and her friend. She posted a note about the alleged incident, which occurred in 2013 when she was 20. Last night, she also provided screenshots, indicating that Bensussen blocked her on Twitter, and reached out to one of her friends for support. 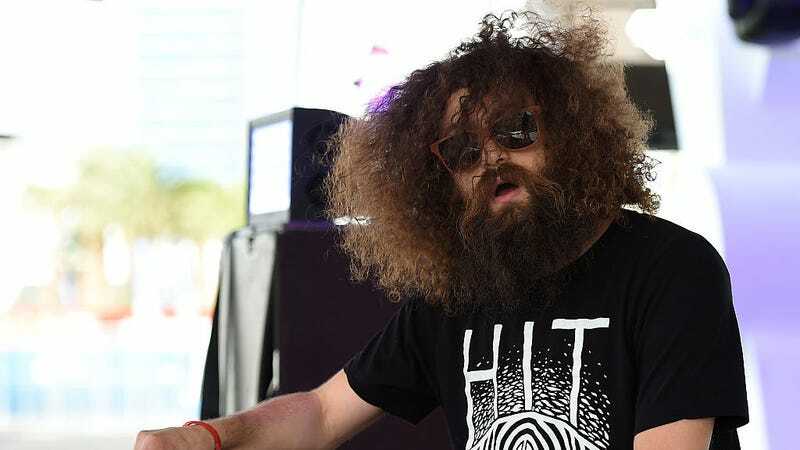 As Stereogum points out, The Gaslamp Killer was scheduled to perform a showcase at the Brooklyn Electronic Music Festival tonight, but the entire event has been canceled. His performance at New Zealand’s upcoming North Bass festival is also up in the air, as the festival investigates the allegations. We have reached out to Chelsea and The Gaslamp Killer’s representatives, and will update this post if we hear back.